Seven mile walk starting from Welcombe Hills country park. As well as fine views, this walk includes, as promised, some riverside walking beside the River Avon. 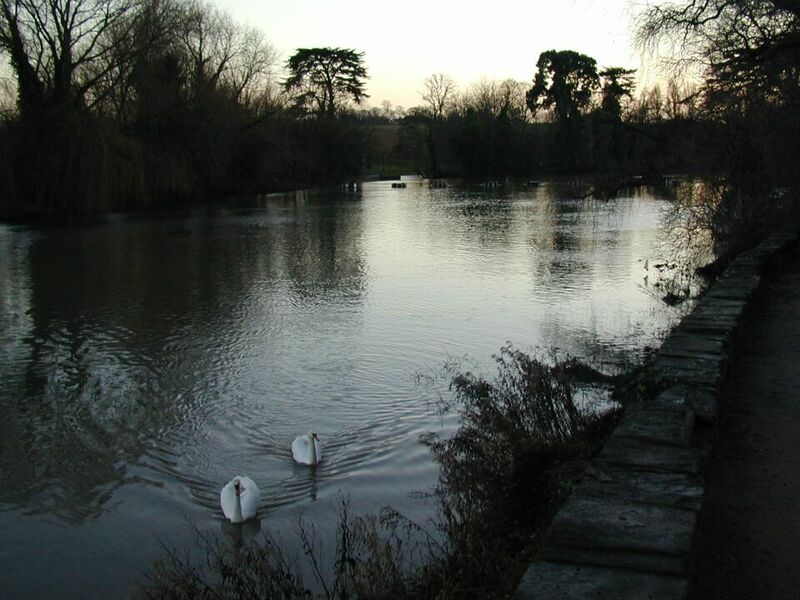 "The gentle slopes of the Welcombe Hills, now a country park, rise to around 365ft (111m) above the Avon valley to the north-east of Stratford-upon-Avon and provide a series of fine views across the valley to the line of the Cotswolds on the horizon. After an attractive walk beside and above the River Avon, the route heads over the hills to the village of Snitterfield and continues across them to reach a prominent obelisk, in sight for much of the way and a particularly outstanding viewpoint. From there it is a short stroll back to the start." Come with a little picnic, a drink and some rainwear if the weather is threatening. Call Kay 01926 858935 between 8:30 - 9:30 on the day if it seems possible that bad weather will scupper the walk. All walks start from car park 4 at 10am, car share arranged then. For information about each walk, contact the leader shown in the current programme. For general information, contact Martin Sanders.